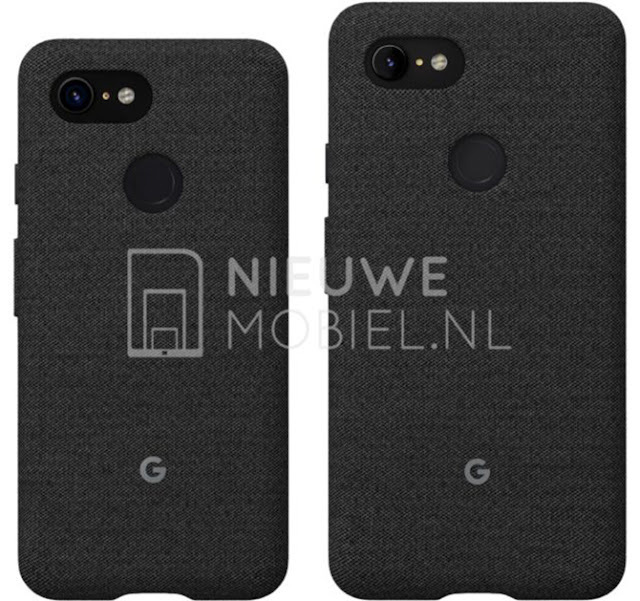 The Google Pixel event is right around the corner, but we’re still getting a few more leaks of the duo of devices. The Google Pixel 3 and Pixel 3 XL have shown up in new, potentially official Google renders. The devices are in what look like official Google cloth cases so we don’t get to see the entirety of the phone, but we see much of what we expected. Both devices have a single rear camera, which is expected as Google does amazing things with software. 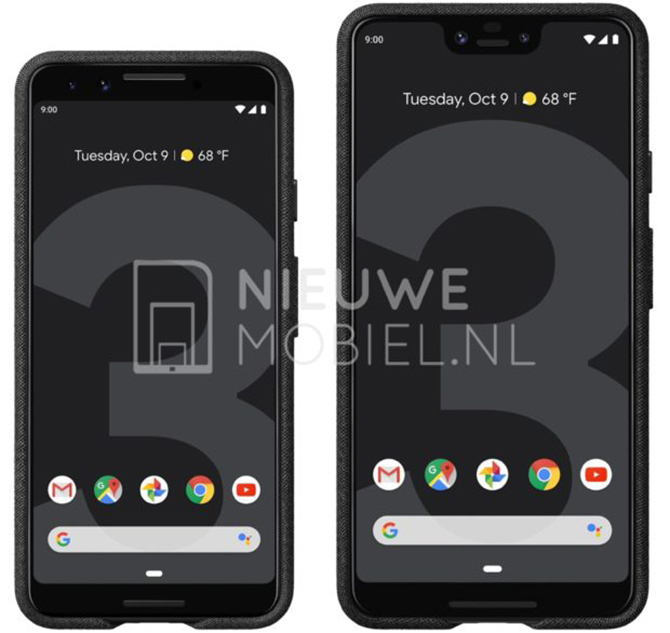 On the front, the Pixel 3 has big bezels and the Pixel 3 XL has a giant notch and a chin. We should expect to see the devices unveiled on October 9, and it’s likely that the devices won’t have headphone jacks. We’ll have to wait for the event for official confirmation though. How many of you are excited to pick one up?